Founded in 1977 by Dr. John Mlinarcik as a counseling, coaching and personal development firm, PCS-Counseling has touched over 250,000 lives. 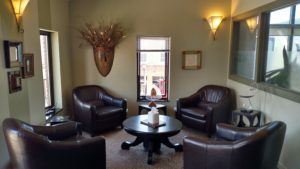 PCS-Counseling and all associated therapists, employs a collaborative, warm and supportive approach when working with clients which results in the client’s improved self-awareness, empowerment and long-lasting change. PCS-Counseling and its psychologists, therapists, and counselors have experience in helping clients address a variety of specific issues including depression, anxiety, substance/alcohol abuse, family counseling, bi-polar disorder, ADHD, adolescent behavior and adjustment issues, interpersonal issues, suicidal and self-harming behavior, grief and loss counseling, divorce, adjusting to chronic medical conditions, and LGBTQ identity concerns. 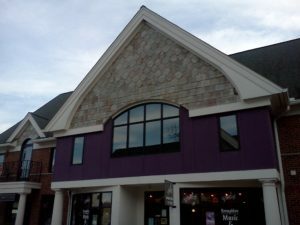 At PCS-Counseling, most major insurance companies are accepted and sliding fee scales are available for select clinicians that do not take insurance. Please call PCS-Counseling for a free intake session with our Intake Specialist or to meet with a counselor to confidentially discuss your concerns and begin your healing and growth journey. 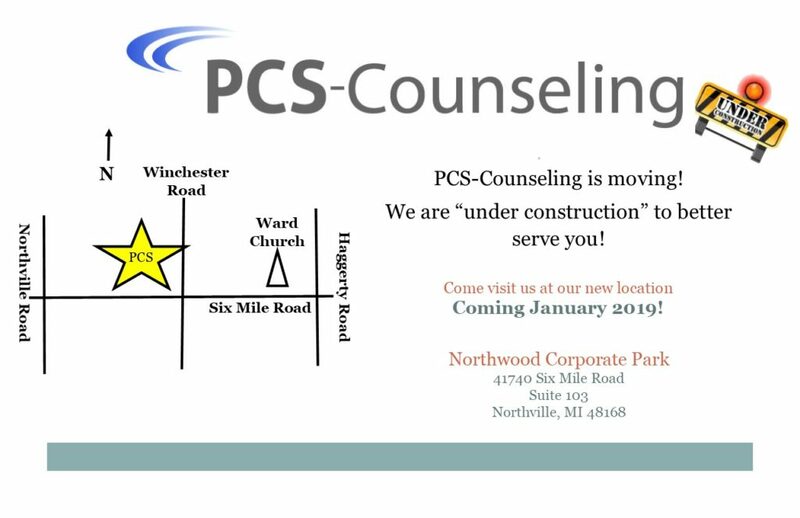 PCS-Counseling serves the surrounding communities, including Northville, Northville Township, Novi, Plymouth, Canton, South Lyon, Salem, Westland, Farmington, Farmington Hills, and Livonia. Please call with any questions.